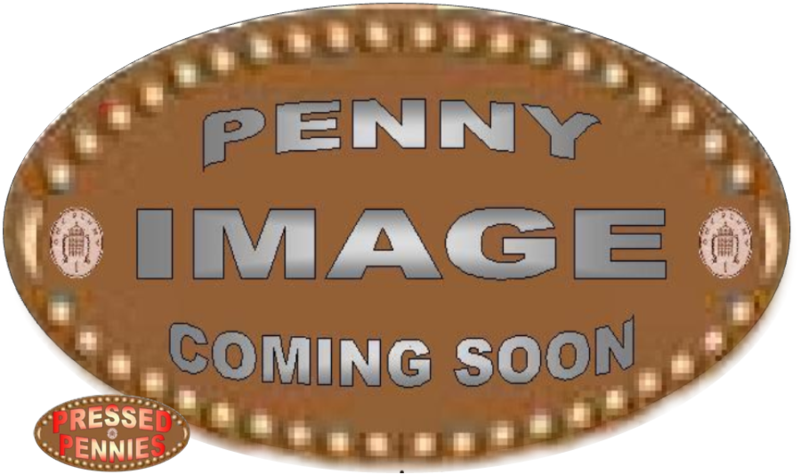 : Adults £5.25, O.A.P (Age 60 Or Over) & Students £3.25. Children (Age 16 Or Under) . Segedunum Roman Fort, Baths & Museum Is A Three Minute Walk Away From Wallsend Metro & Bus Station. From Newcastle Take The Metro From Monument Or St. James To The Coast Via Wallsend. The Roman Collections At Segedunum Relate To The More Recent Excavations Of The 1970's, 1980's & 1990's. Their Particular Significance Lies In The Fact That They Represent A Comparatively Comprehensive Span Of Both The 300 Year Occupation Of The Site, & Of The Assorted Structures With In It. Several Items Deserve Particular Mention, Including The Only Stone Toilet Seat From Roman Britain, A Delightful Portable Shrine, Surviving Spearheads & Sections Of Ring Mail Armour & A Collection Of Rounded Throwing Stones - Defensive Missiles For The Fort. The Strong Place Gallery Has Artefacts Associated With Local Coalmining & Shipbuilding As Well Some Roman Objects From More Recent Excavations Close To The River. The Gallery Also Contains A Pilaster From The Mauretania As Well As Ship Models Of The Carpathia & HMS Comus. 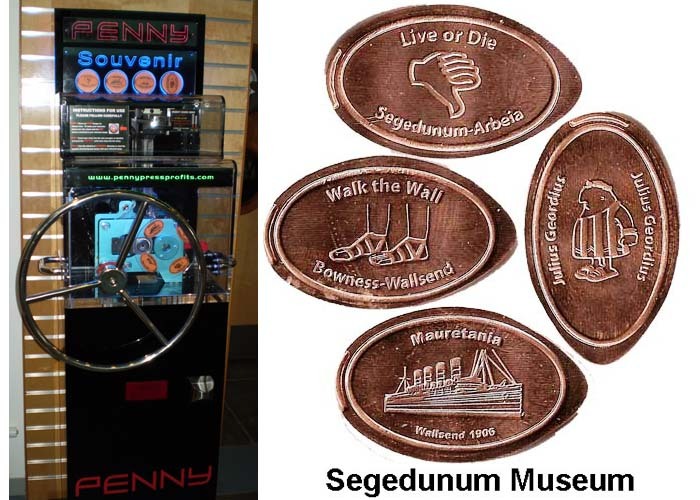 The Segedunum Museum Have 1 Machine With 4 Different Designs. 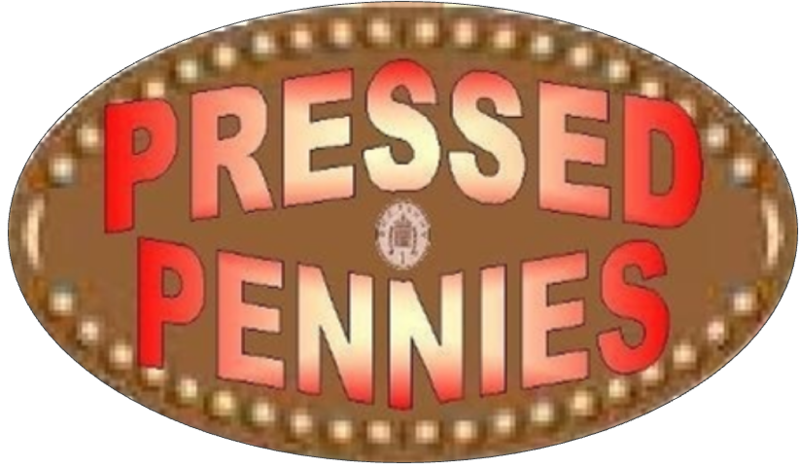 The Penny Press Machine Is Located In The Museum Next To The Admission Desk In Gift Shop.